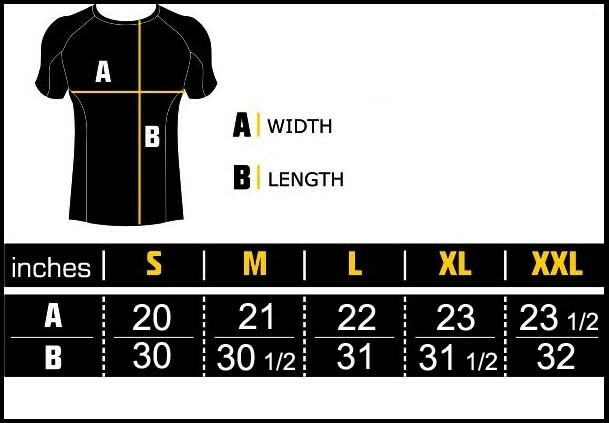 NOTE: sizing runs 1 size smaller than other MANTO rashguard. MANTO's new spectacular "LAVA" rashguard features our newest "FLEX" construction that provides unrestricted movement and tailored fit, like no other rashguard you have tried before. Printed with MANTO's exclusive sublimation technique for sharp and lasting lines and colors, train as hard as you want without worrying about the print ever coming off! Top quality spandex and original flat hidden stitch complement this high quality training and competition compression shirt.